Show the world that you taking your gaming seriously, or surprise the gamer in your life with this most excellent video game t-shirt. It's perfect for wearing during those heated sessions, when hanging out with your friends, or when hitting the controllers at home. 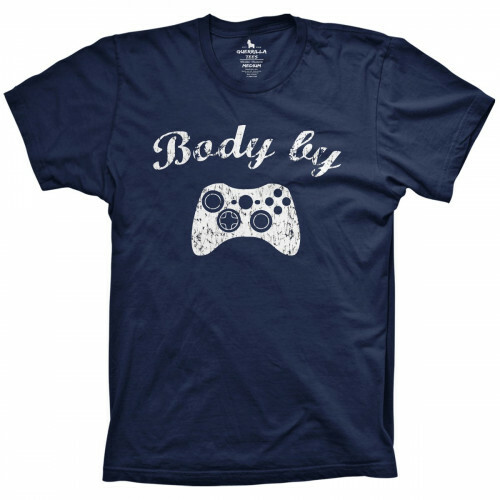 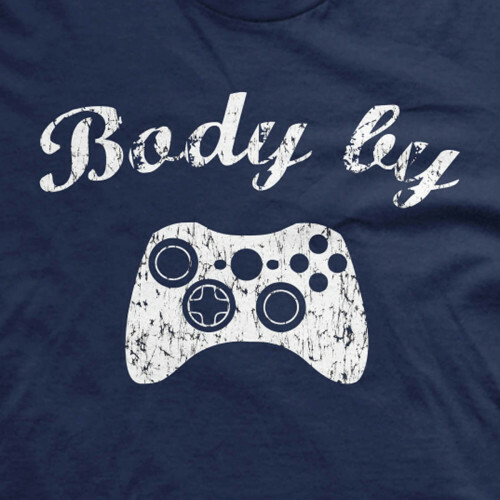 It comes in a dark royal blue featuring professionally screen printed text, along with a graphic of an Xbox controller. Let the battles begin!